Welcome to Day 2 of sneak peeks for There She Goes!!! 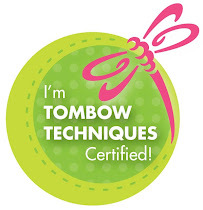 Whether you are sending your son, daughter, or loved one off, Torico’s new Boot Camp stamp set is perfect for you! With the cutest boot image EVER, and several catchy phrases you are sure to find exactly what you need for this very occasion. 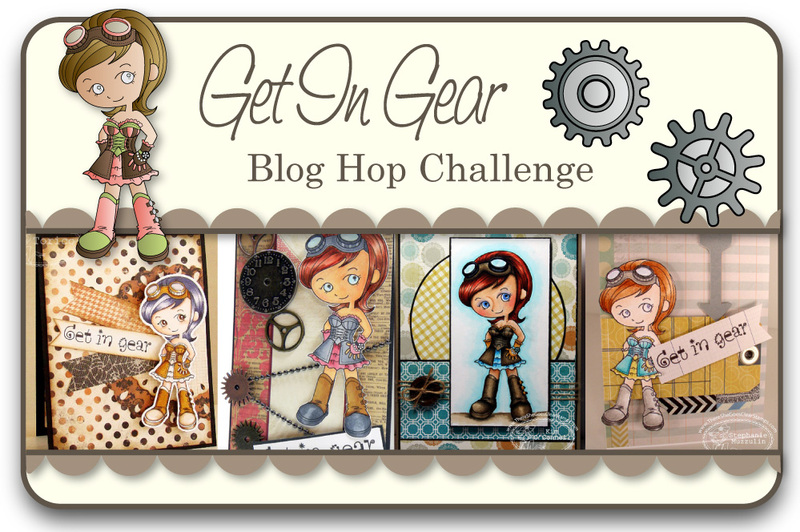 Steampunk is one of our FAVORITE styles here at There She Goes, so when we saw the new Get In Gear set from Torico, we all squealed with delight. She is so sassy, funky, and FABULOUS. Also, the gears included in this set could TOTALLY be used for a CAS boys card, or building a background. SO versatile! 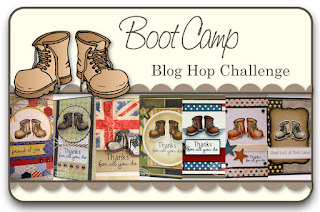 Would you like to win the new Boot Camp and Get in Gear sets? Here is what you need to do-visit the Trendsetter’s blogs that are participating in each of the blog hop challenges below and comment on their creations as you go. One of the Trendsetter’s blogs (from each hop day) will be randomly chosen as the ‘it’ blog and a winner will be picked using a random number generator from the comments left on that Trendsetter’s Blog Hop Challenge post. Gorgeous card! I love the coloring on kraft. Great papers. What a fabulous job! Great paper choices! The wood background looks great. I also like your coloring...nice. Adding the scalloped border behind the boots looks great. nice technique coloring on kraft. Love how you colored the boots on the kraft cardstock. Love these boots... great layout! Love your use of patterned paper and the gorgeous colouring on kraft. Great stamp sets and a wonderful card with the boots. Love the colors. Awesome coloring and papers!! Great card! Nice card! Love the colors you used! Thanks for sharing. These sets are so great. Thanks. 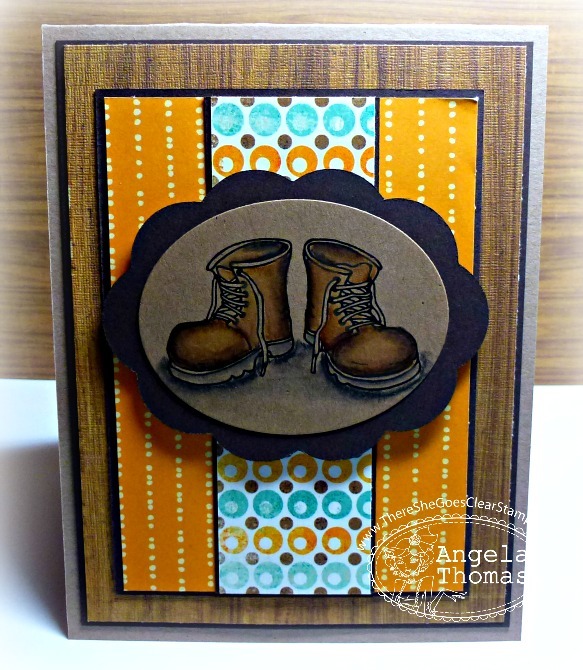 Sandy C.
Very cute card, love how you stamped and colored the boots on kraft paper. I like the card, these sets are great fun! Fab kraft colouring and love those papers with that image! Lovely card! I think these boots look amazing! Wow, your coloring is fabulous, love these boots!!! fabulous design, I love it. Love how you colored the boots, would you mind sharing what colors you used?